In this two CD audio set, Jean shares engaging stories that will open your mind and warm your heart. 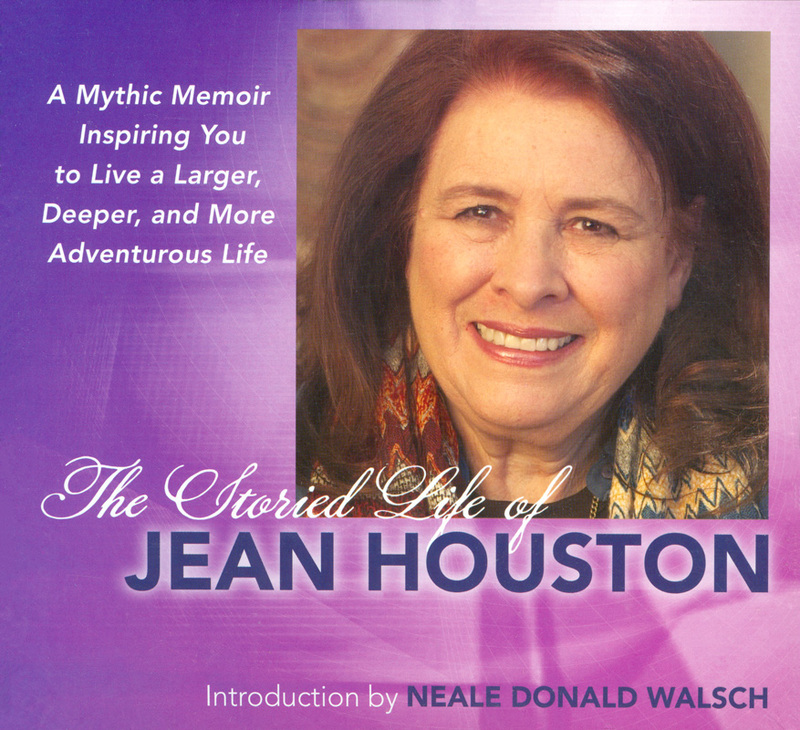 Whether you are new to Jean Houston or an old friend, get ready for a journey of discovery as she shares from the library of her life experiences. Jean's stories and dialogue will engage your deep listening past old habits so you begin moving into your potential self a self beyond your programming and familiarity.